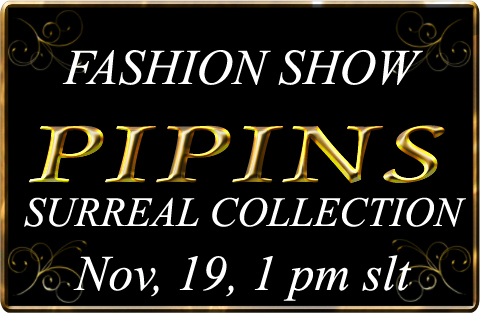 Pipins: Fashion Show : Surreal Winter Collection ! An Amazing show!! 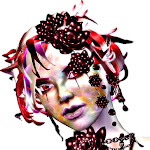 We will present you the New Pipins Winter Collection, Outstanding, Surreal, you must see it !